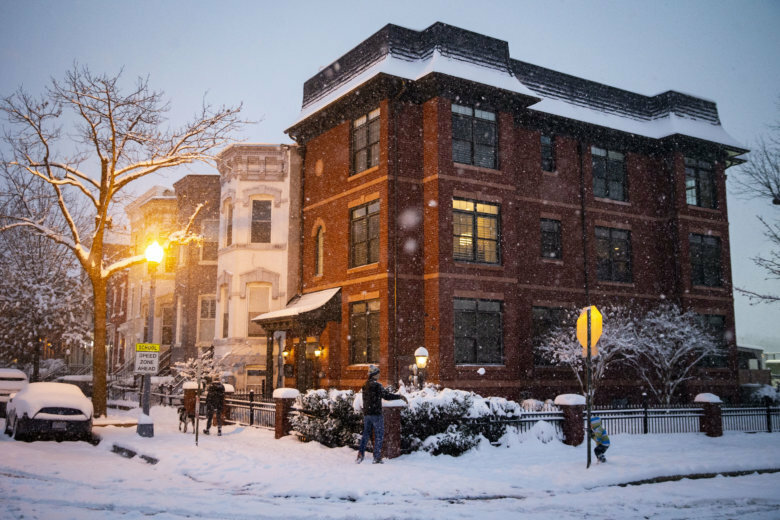 The cool weather that’s been over the D.C. area for the past few days turned downright cold Monday night. 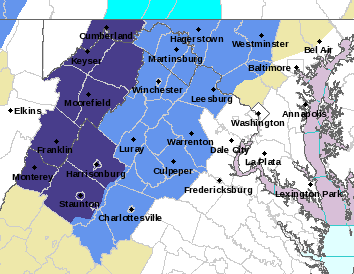 A Frost Advisory went into effect for the northern and western suburbs into Tuesday morning. 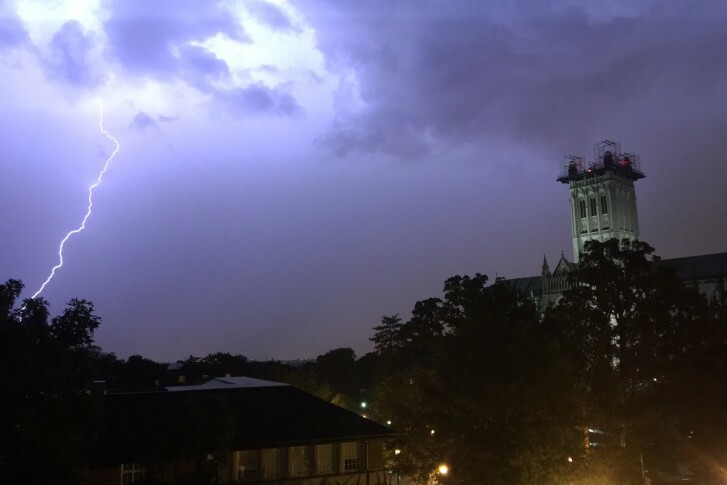 Lightning and heavy, damaging winds hit the D.C. area on July 19, 2016 as severe weather moved through the region. 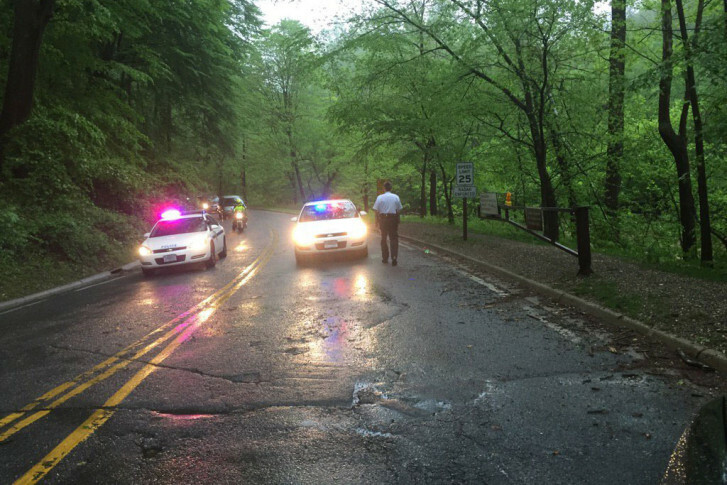 The fallout from Monday night’s thunderstorms are making for a rough morning in the D.C. area.